This is an attempt to try and persuade Gauteng Roads and Transport MEC Ismail Vadi to lift the closure of their ranks and routes. This is the second week that the closure has been in place and will continue until June. 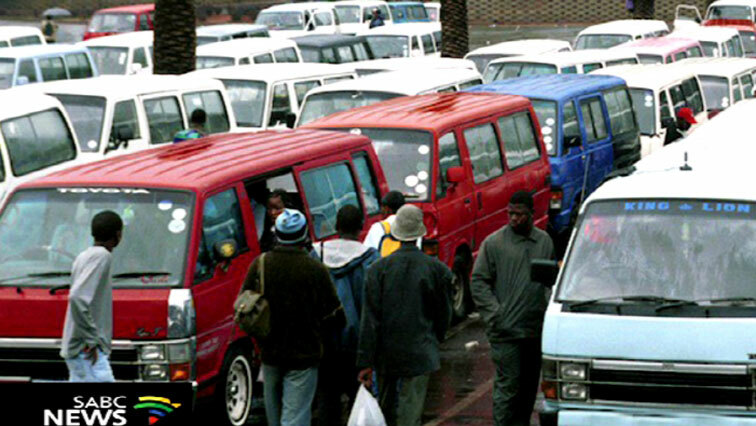 The NTA, which represents both taxi associations, says the plan aims to bring to an end the turf wars that’s claimed the lives of three people and injured a number of people including commuters since January 2019. The post NTA working on plan to end taxi violence in Soweto appeared first on SABC News – Breaking news, special reports, world, business, sport coverage of all South African current events. Africa's news leader.. PREVIOUS POST Previous post: What good is Willemse sitting on a plastic chair?